Are you a great dad - or just a pushover? 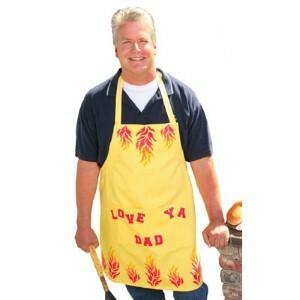 Home » Dad » Are you a great dad – or just a pushover? Are you a great dad – or just a pushover? When you have children – particularly young children – one of the great joys of being a dad comes from finding ways to bring smiles to their faces. Whether it's taking the kids out for an ice cream, buying a new toy or simply reading a story before bedtime, sometimes it feels like you would do anything to make your little ones happy – but is that always a good parenting strategy? At what point do you cross the line from "cool" dad to pushover? The difference between these extremes may be slight, but it can have a dramatic impact on how your children turn out later in life. A good rule of thumb to follow with your kids is to take a step back and determine when you're catering to their needs when they should really be learning self sufficiency or an important life lesson. For instance, you might think it's adorable when your little girl asks you to cut up her food for her, but by a certain age she should be doing this without your help – cute or not. While you don't need to throw your children into the wilderness to learn survival tactics, make sure you gradually introduce new responsibilities and knowledge that they need to grow up. Being this type of parent is what makes you a great dad, not a pushover.